*Open to the public. Food and drinks for purchase. 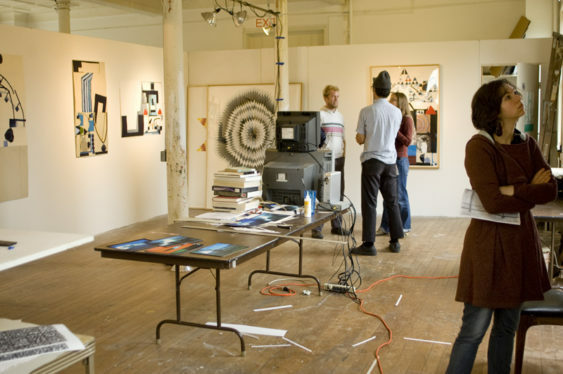 Come roam the various buildings of their campus, meet current artists, view works in progress, and attend screenings, performances, and readings. Enjoy a housemade lunch in the Mess Hall Café— Members at the Inspire (for purchase) level and above receive complimentary lunch for two. Parking is limited. Please follow directions from the parking attendants. If you can, you are encourage to carpool, bike, or take the bus. Get more info on transportation and directions.